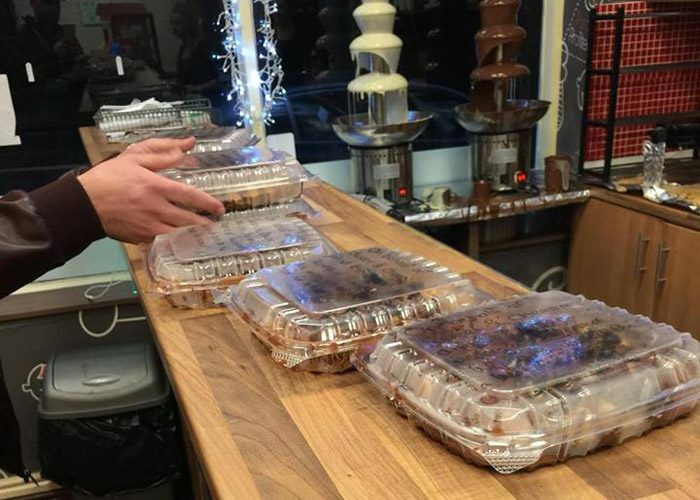 Syrian refugees provide waffles and crepes to the homeless. 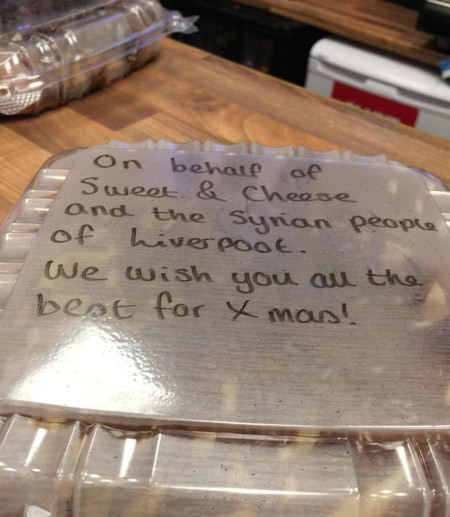 Syrian refugee Abd al Rahman Safi, or ‘Safi’ as his friends know him, was shocked after finding a man shivering outside his new chocolate shop ‘Sweet & Cheese’ in Old Swan, when locking up one cold night last week. So much so that he wondered if there was a way he could help the homeless of the city, and to give something back to the city he now calls home.